Well guys, this is the last of it. Today Sony released the final trailer for Spider-Man 3 and it's the big enchalada. Venom is now officially released to the world and the movie is just a little over a month away. It's sort of bittersweet in a way. The speculation and little details make a film like this all the more exciting. Now the film will live or die on its quality as opposed to its hype. So, I'll just say that I've had a lot of fun following the progress of this one. Hopefully, you have to. So, until my review gets posted (Hopefully on May 5th), this is about the last of Spider-Man 3 you'll be seeing in detail here at Pop-Culture Episodes. I'm swamped with school work right now and don't want to bog this whole thing down in another thousand word extravaganza. 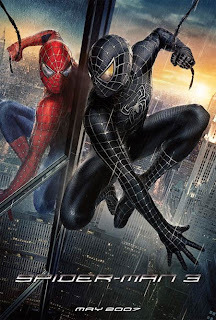 So, sit back and enjoy the trailer: http://www.spiderman3oncomcast.com/. See ya in "BAT Watch". P.S. 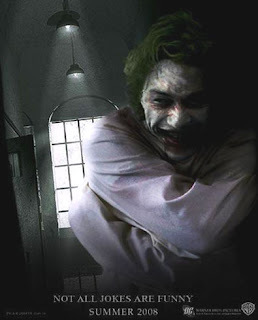 : That Heath Ledger poster is a fan-made thing. I just thought it looked nifty. Jet Li All Wrapped Up In THE MUMMY 3?